Birding in Europe, especially Eastern Europe is amazing due to its wide variety of different habitats thus species within short distances. 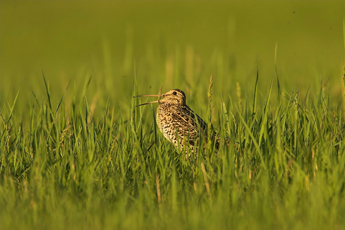 Imagine for example that after landing at a main airport you can decide whether within an hour you would like to witness the largest bird of Europe, Great Bustard at steppe habitat or look for rare Woodpeckers such as White-backed Woodpecker or Owls such as Ural , Pygmy, Tengmalm's or Eagle Owls in the hilly region. Imagine wandering in beach, oak, pine and mixed woods, hand-mown meadows, marshes and steppes, passing by several hundred years old fortresses, castles and charming mediaeval towns! Great birding with a hint of culture and all the culinary delights this part of the World can offer from tasty food till excellent wines & beers - Eastern Europe at its best! 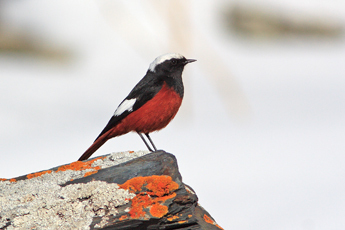 Come and enjoy the bird species and other wildlife and you will surely want to return!